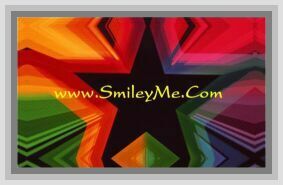 Get Your Thank You for Sharing Wedding Bulletins at SmileyMe! Thank You for Sharing Our Special Day Wedding Bulletins - Nicely Designed Front(Says: Thank you for sharing our special day. Scripture: EPHESIANS 5:31 (NIV). With a Blank Inside for Printing Wedding Service Details Such as the Wedding Parties Names, Special Readings or Bible Verses, Song Lyrics, Favorite Prayers or Poems, etc. Size is 8 1/2x11 Unfolded, 5 1/2 x 8 1/2 Folded & Can be Printed Professionally or on Any Home Computer...Qty is a Pkg of 100 Sheets.